Are you planning your dream wedding and looking for tips or advice? Join the team at Fraser’s Kings Park along with some of their favourite suppliers for a relaxed, informative and intimate wedding evening. Whether or not you’ve booked your venue, it’s the perfect opportunity to learn more about what wedding suppliers can do for you, how to book them, when to book them, what to think about, what to ask and a gain an insight into what’s involved in planning the perfect wedding. The evening kicks off with their Wedding Coordinator and suppliers sharing their invaluable experience about how to plan your wedding. Then you’ll have the opportunity to have all of your burning bridal questions answered in smaller interactive sessions with the suppliers. The evening concludes with an optional tour of Fraser’s. The evening isn’t just for brides – it’s for grooms, mothers of the bride, bridesmaids, guests, or anyone in your wedding planning team. Try food and wine from the new function menus and ask the experts everything you’ve wanted to know to help you plan your special day! Places are limited and offers are available for attendees who make a new booking at Fraser’s or one of their featured wedding suppliers. Click to book online or for more information please contact Brooke Brodie on (08) 9482 0160 or e-mail weddings@frasersrestaurant.com.au. 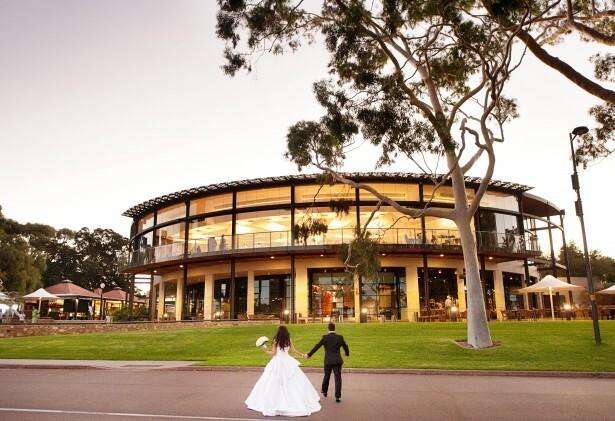 Find out more about weddings at Fraser’s Kings Park.